The Laff Inn is set to finish its winter series at The Bridges this Saturday. 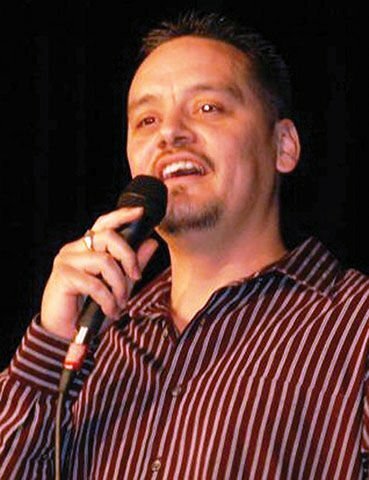 Comedy night, presented by Canyon Creek Bed & Breakfast, will feature comedians Rick Bryan and Kier at 8 p.m. at 2500 Bridges Circle in Montrose. Live music will start at 7 p.m. with the group, Jedi George. This is a 21-and-older show. Denver comedian Bryan is set to open the show. After being diagnosed with testicular cancer in 2007, Bryan changed his career and started performing stand-up comedy. 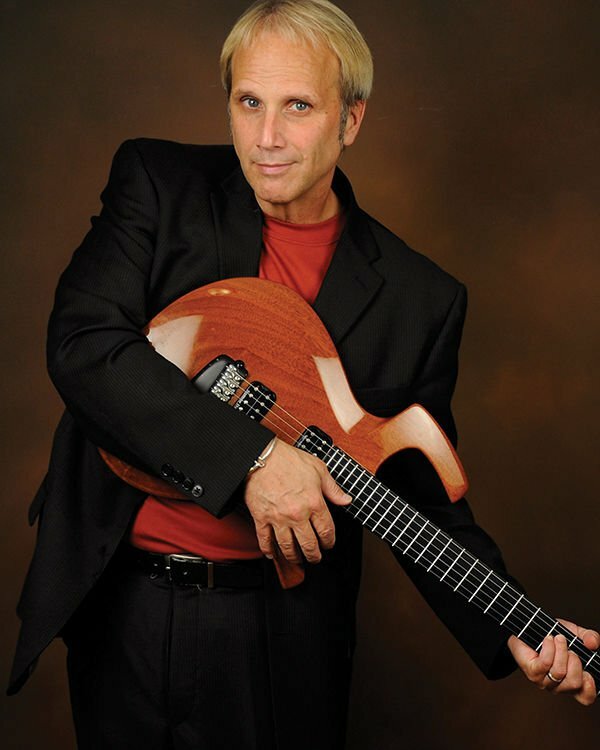 He has performed in clubs all over Colorado, and nationwide in contests including The Great American Comedy Festival, LaughTrack Comedy Festival and The World Series of Comedy. Headliner Kier is said to perform smart standup and musical impressions. Kier has taken his act all around the world from performing for troops in Europe, Asia and the Persian Gulf to cruise ship shows. A highlight of his show is his “History of Rock Guitar Riffs.” Kier’s musical impressions include U2, Bob Dylan, Prince and more. This is the last show before the Laff Inn heads back to its summer spot at Canyon Creek Bed & Breakfast. For more information, visit canyoncreekbedandbreakfast.com.